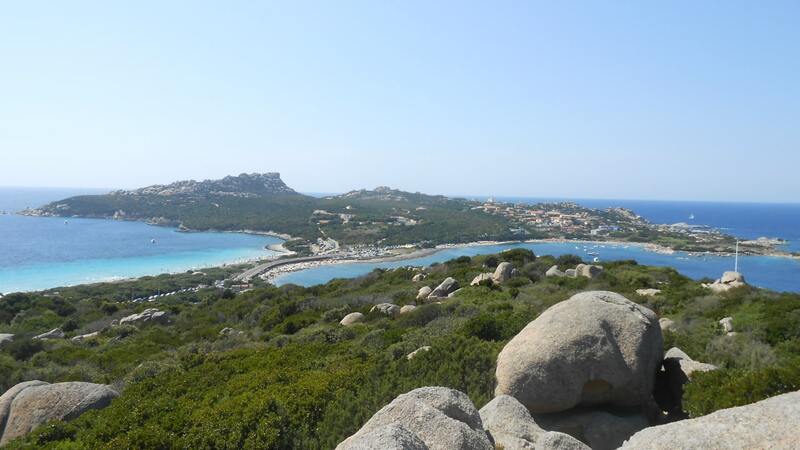 Santa Teresa di Gallura is a small town in the northern Sardinia, near the Strait of Bonifacio. From here you can see the southern coast of Corsica. Santa Teresa is a touristic center and during summer months many visitors come here, from all over the Europe.